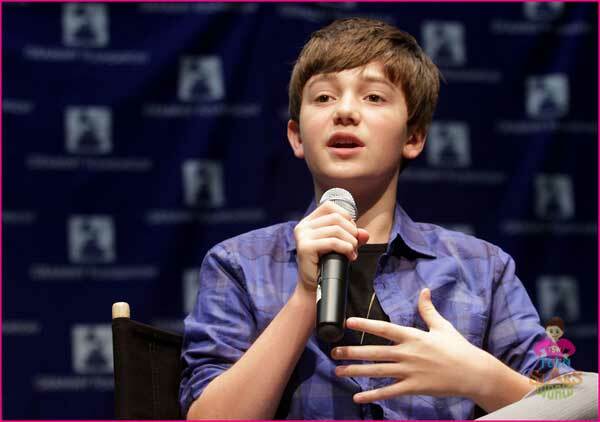 KUCHING: YouTube sensation Greyson Chance will perform in Kuala Lumpur on April 17 as part of his arena tour in Asia. Greyson became a hit on YouTube after gaining over 45 million views for his performance of Lady Gaga’s ‘Paparazzi’. MALAYSIAN DEBUT: Camryn is seen with her band members. The 14-year-old will team up with Camryn Magness for the tour. Last spring, Camryn, aged 12, performed on every stop of Greyson’s ‘Waiting For You’ concert tour, which also featured Cody Simpson. Camryn’s debut single ‘Wait and See’ broke into Top 40 radio and its video received heavy airplay on both Nickelodeon and The N last year. The soundtrack for the movie ‘Judy Moody and the Not Bummer Summer’ comprised solely of Camryn’s music and she also had a cameo in the movie. Camryn’s Facebook page has over one million fans. “I’m really excited to perform in Asia, because so many of my Facebook fans live in the same countries I’ll be visiting,” she said in a press release. Previous ArticleAspiring to be an airline pilot, aircraft engineer or cabin crew?